This day was made possible via a cooperation between the Arts Council and the Fort Worth Community Arts Center. It has one agenda and that is to strengthen funds for programs which serve local visual arts and the performing groups at the Scott and Sanders theaters. The money goes to this nonprofit organization's grants program and comprehensive educational workshops. 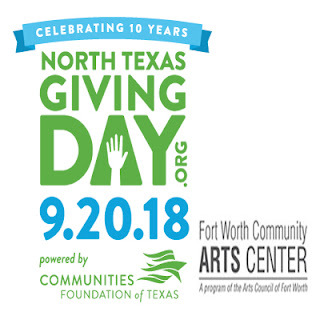 The Arts Council is a nonprofit organization that was formed in 1963 to provide funding and leadership that would stimulate and assure the advancement of the arts throughout our community. 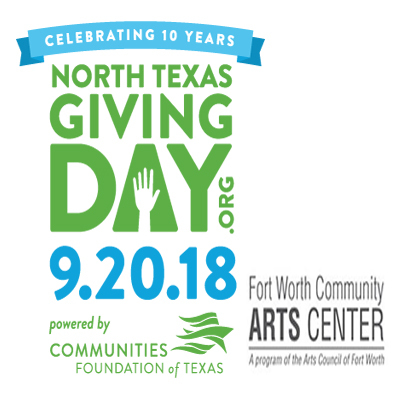 Today’s Arts Council serves and responds to the needs of local artists, arts organizations, and residents through diverse channels, each with a significant impact on the quality of life in Fort Worth.